It has been all Ferguson all the time. Circumstances remind one of the old wry observation, “Little did I know that when I started to drain the swamp that I would be up to my hips in alligators.” Our racial swamp seems to produce multiple generations of angry alligators. 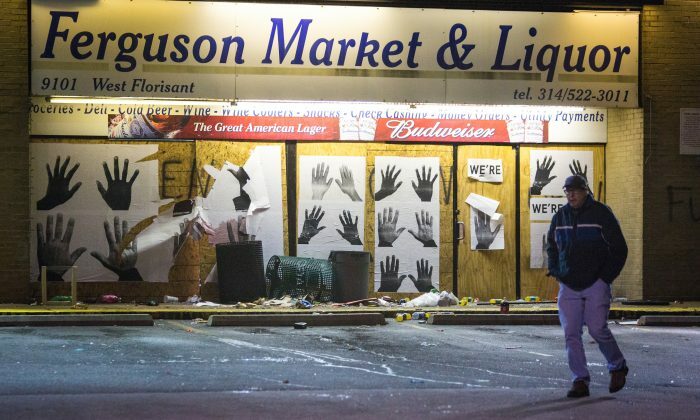 Rioters in Ferguson, Mo., chose to riot over a grand jury decision not to indict a (white) police officer for shooting and killing a (black) criminal. The grand jury heard 60 witnesses; it produced hundreds of pages of testimony. Expert criminologists predicted the grand jury would not indict the police officer. In that regard, the grand jury took the hard way out—they could have kicked the case to a formal jury trial and avoided what will probably be personal danger for their decision. The rioters, however, translated “justice” into burning and looting properties and automobiles of individuals with no connection to the police officer or the victim. Essentially, they wanted the police officer dead—their only acceptable outcome. Elsewhere, protesters have focused on inconveniencing drivers and pedestrians in cities across the United States by stopping traffic and blockading buildings. And underlying these events is the apparently irresolvable sociological morass of political, racial, economic, and social division between “visible minorities,” particularly African-Americans, and the rest of the U.S. population. The United States continues to pay for the injustices of the institution of slavery. It matters not that no individual born into slavery is still alive nor that no individual who owned slaves is still alive. Or that the United States fought a bloody civil war largely to end slavery. Or that there are now more African-Americans living freely (45 million) than the entire U.S. population (31 million) when slavery existed. Indeed, it is hard to imagine more positive political circumstances for African-Americans. The president and attorney general are African-Americans, as are other Cabinet members. Recent secretaries of state have been both African-American (Colin Powell) and female African-American (Condoleezza Rice). There are 43 African-American congressmen (approximately the same percentage as the African-American minority). Moreover, African-Americans are highly prominent in U.S. culture: music, performing arts, literature, and particularly athletics. And there are 35,000 black millionaires. Still, circumstances have been worse. Ferguson is not 1954 when much of the U.S. South existed under segregation, restricting the opportunities for all southern minorities. It is not 1968, when following the assassination of the Rev. Martin Luther King, rioters burned substantial sections of Los Angeles (Watts), Detroit, Washington, D.C., Philadelphia, and other major U.S. cities. In Detroit, National Guard members used machine guns to suppress rioters. Nor is Ferguson 1992 Los Angeles, featuring massive riots following police acquittals in the beating of Rodney King. Reportedly, 50 persons died and there was $1 billion in damages. Nevertheless, it is hard to see a way out of the swamp. To mix metaphors, African-Americans have moved the goal posts for their expectations in every facet of U.S. society. They attempt to play on “white/liberal guilt” to accommodate ever-new demands. Perhaps it is time to bluntly note that if African-Americans have problems, they bear a substantial part of the responsibility. They attempt to ignore the reality that disproportionate amounts of crime are done by African-Americans. According to some observers, 90 percent of black killings are done by other blacks. And when 65 percent of black children are born “out of wedlock” without coherent family, legions of feral males are the consequence. They are, however, meeting pushback from those who do not feel guilty—while simultaneously being challenged by Hispanic-Americans, which are now the largest U.S. minority. Immigration reform will not benefit African-Americans. Somehow, substantial elements of the African-American community have internalized the belief that academic success is “acting white.” They ignore the reality that education has been the pathway to prosperity for every minority. But it is politically incorrect to note that Asian-Americans have far surpassed African-Americans in academic accomplishment and economic status. I am sad rather than sanguine when noting global intercommunal/racial tensions: the Middle East; China; Russia; Nigeria; the EU—and even Canada. Ferguson may dominate global media, but it is hardly unique. Still, there are technical innovations that may alleviate some of the accusation-counter-accusation between police and citizens. The most obvious are body cameras on police and vehicles cameras, but ultimate answers lie in stronger families, improved academics, and a better economy. Moreover, until it becomes politically incorrect to shout “racism” at every turn, we will never drain the swamp. 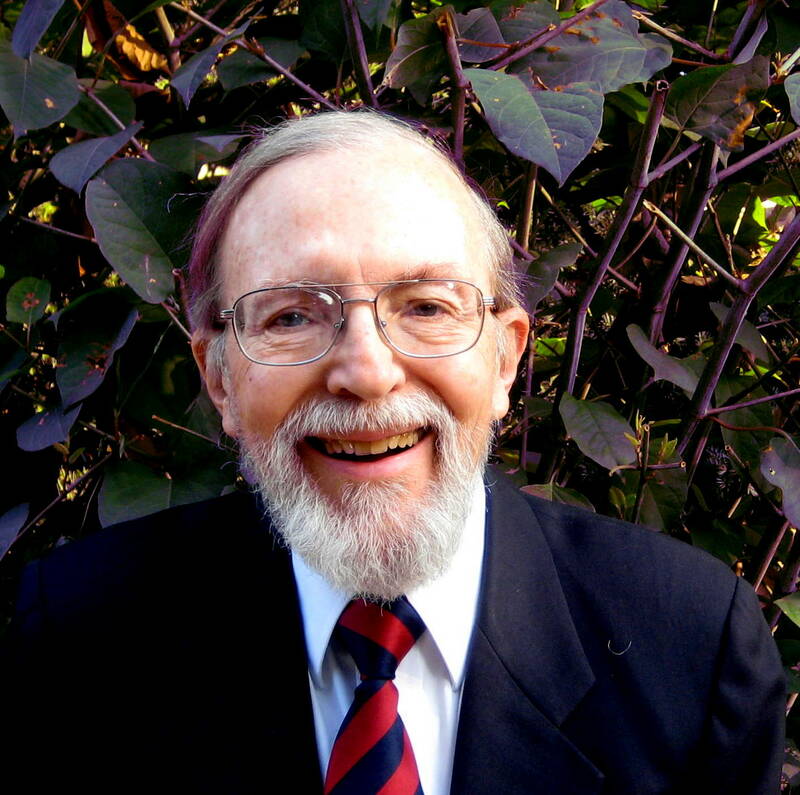 David T. Jones is a retired U.S. State Department senior foreign service career officer who has published several hundred books, articles, columns, and reviews on U.S.–Canadian bilateral issues and general foreign policy. During a career that spanned over 30 years, he concentrated on politico-military issues, serving as adviser for two Army chiefs of staff. Among his books is “Alternative North Americas: What Canada and the United States Can Learn from Each Other.” This article was previously published on Yahoo.ca. Ferguson Police spokesman Jeff Small approved of the outlets who didn't pursue the story “because they’d be relying on a story which is not official.